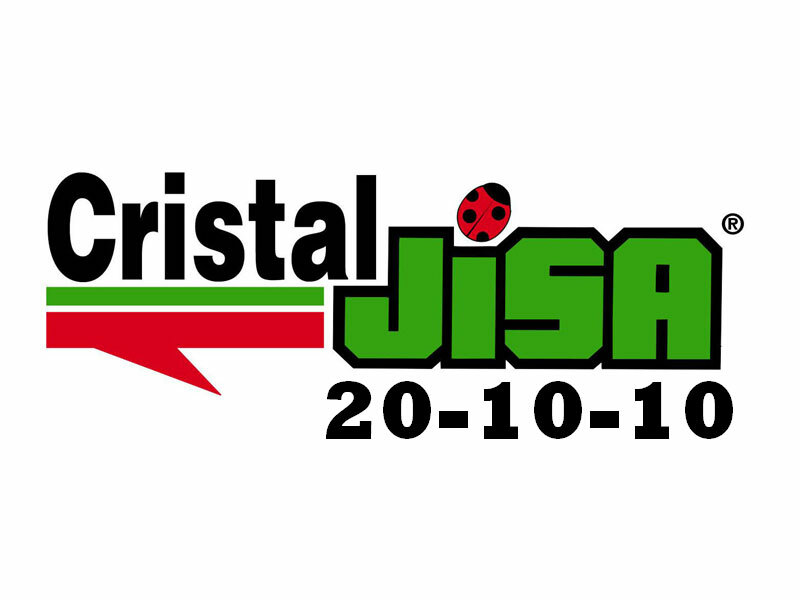 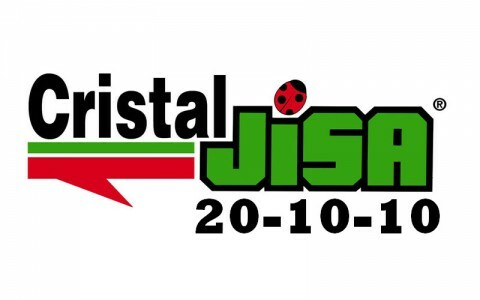 CRISTALJISA 20-10-10 is a NPK soluble crystalline fertiliser with a high concentration of nitrogen (N) and enriched with micro-nutrients. 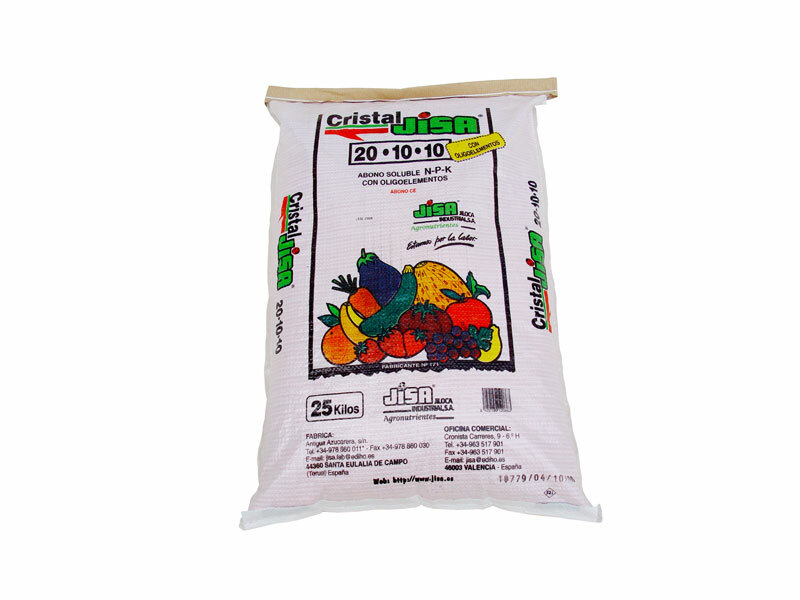 It’s indicated for the moments of highest vegetative development of the plant and stress situations. 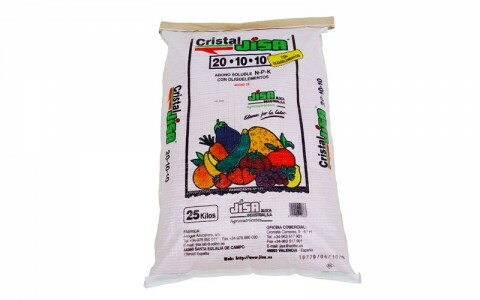 CRISTALJISA 20-10-10 can be used on all kind of crops through the irrigation systems. 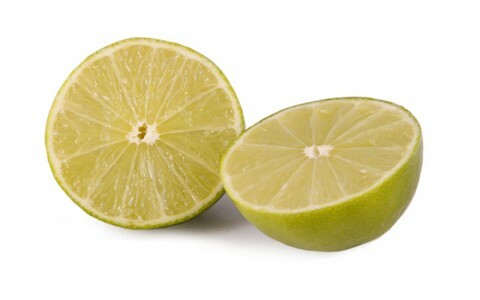 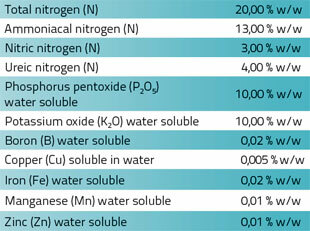 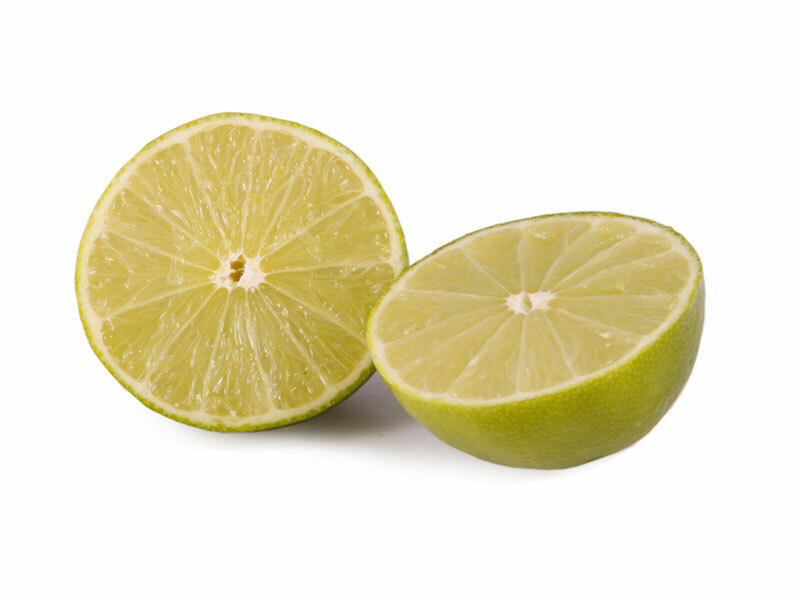 It also can be used by foliar application.